When I went on hiatus last May (I believe it was), I bought a massive bunch of Lush. I bought every single Ballistic and a lot of other stuff. Today we have the Blackberry Bath Bomb Ballistic. I like my baths steaming, can you tell? 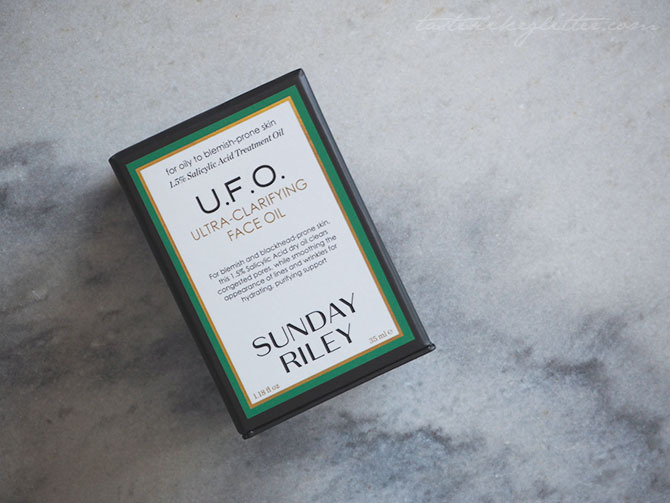 With bergamot, frankincense and berries for uplifting, grounding and fruity feelings. 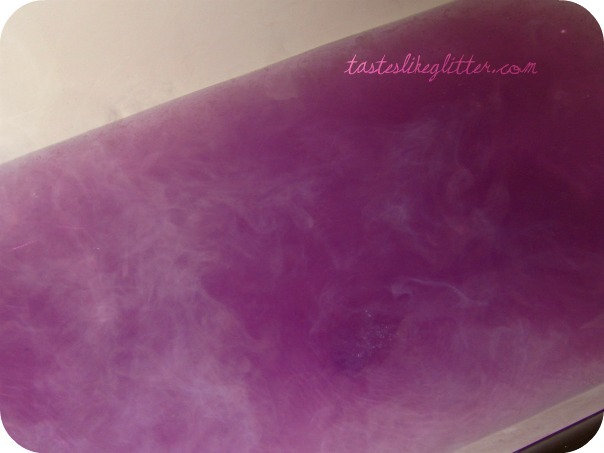 When you're feeling off colour and out of sorts, drop this Ballistic of purply goodness into the bath. In no time at all, the frisky scent of blackcurrant will tug at the corners of your mouth, pulling them towards your ears. Bergamot relieves tension and frankincense will wrap itself around you like a cosy blanket. All your cares will dissolve into a warming purple haze. In a word, this was amazing. On first sniff, it isn't super scented and it didn't smell overly blackberry-ish. But I poured myself a nice hot bath and popped it in, to which I was greeted with a lovely deep purple coloured water. Not that it makes a difference overall but I really liked the nice touch of different coloured water! I'm easily pleased, what can I say. The scent became more apparent when it was in the bath but it wasn't overpowering. Just nice. It also contains bergamot and frankincense oil. It feels super soft and glides over the skin, making it really smooth and lovely. I found this really soothing and relaxing. I almost fell asleep in the bath and I insisted on staying in there till I was wrinkled up like a prune! It's one of the more expensive Ballistics at £2.75 but it's really big and I urge you to try it once!